Fan of the genre, when its done right but unfortunately the zombie storyline is infected by bad writing and bad movies. From the excellent 28 Days later to the French zombie masterpiece Le Horde there are but a few good examples of the zombie/living dead flick done well but unfortunately the genre is teaming with pap that make you wish you were dead! This short shows promise but i get the feel of inexperience from the author, too much he said she said etc. 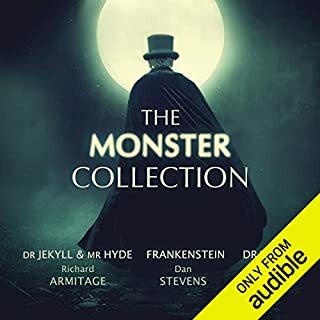 I dare say id risk a credit if there was a full length novel to listen too. loved every minute of all of these antiquated tales. As close to time travel as one can get as we step back and join a passed era. Hmm not anywhere close to what I was expecting. Horror thriller about a Beatles song? It wasnt bad, the characters stupidity at times grated on me. 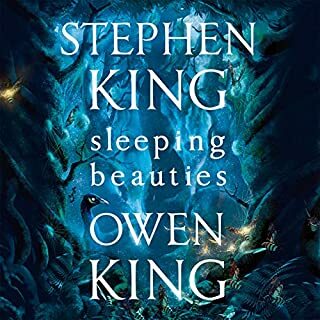 like I said "Mehh"
I love the works of Stephen King, I always try to seperate the art from the artist but man alive this novel is just an anti male, far left propaganda tool. I hate to think what it must have been like for Mr King's children growing up on a diet of far left ideology. Well this is the result, every white man is a monster and even the worst of the wahmin are somehow noble and if they are bad, well it's because of men. Men are evil, men are bad, all of the worlds trouble are mans fault, if the wahmin were in control we would be living in utopia! I realise this is a collaboration of Stephen and his son Owen, just how much Stephen influenced the story is unknown but it certainly has the feel of a Stephen King tale but it is just ruined with the constant digs at masculinity, leftist rhetoric and virtue signalling. I struggled through this, that is a first for me with a Stephen King book, yea it's not a Stephen King book its a collaboration with Owen King but I've read (and listened) to other Stephen King collaborations such as The Talisman & Black House with Peter Straub and found them very entertaining.This on the other hand is barely palatable. I can honestly say I wish I'd never read this book. The damage is done now and I'll think twice about buying any new King books. The story could have been a winner if the politics had not been so thickly applied. If you are of a far left persuasion then this book is for you.Oh how the mighty fall. Just a note on the narration by Marin Ireland, she does a solid job of the story telling but her characters are just a little too samey. I couldn't recommend this book. Awful! King's timeslip tale is epic yet flawed! First off I am a fan of the time traveller genre so therefore I am a little biased. 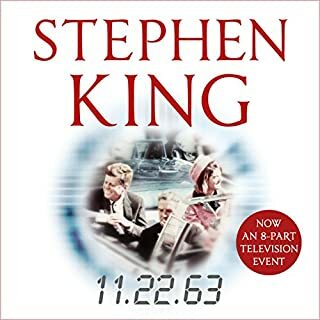 The story itself is great, man finds a way of travelling back to 1950's USA, gets talked into changing the course of history and sets about that very task. However the way this particular time bubble works is as follows, you go through, you change events and return to see the effect of your meddling, if you go back through again it resets everything back to the original time line. So wouldn't you have a good think about it and try out some theories? - you just need to go back through the bubble if it wasn't a good idea. But instead of using this method our time traveller embarks on a five year fact finding mission to be sure that Lee Harvey Oswald was in fact the shooter and not a patsy as he claimed! He could have saved himself the time and effort and just went and killed Oswald at his earliest opportunity came back through and seen if JFK had still been assassinated, if so he then needed to go back and find the real shooter(s) if not- mission accomplished! Apart from this the story is good. I always enjoy these kinds of stories and King delivers a solid depiction of late 1950's early 60's America. I really enjoyed when Jake, our time traveller, visits Derry the home of IT and meets a few of the characters from that book. 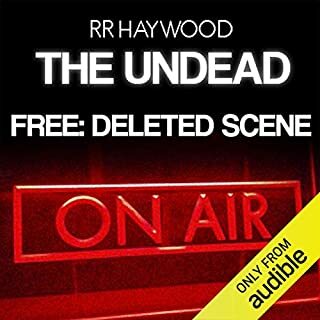 Overall it's an enjoyable trilling story and will keep you listening at every opportunity. Part 3 of the Necroscope story sees the universe expand into new terrible dimensions. 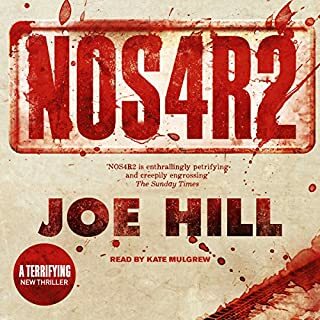 Continuing the storyline of Harry Keogh, introducing some new characters and revisiting a few familiar. 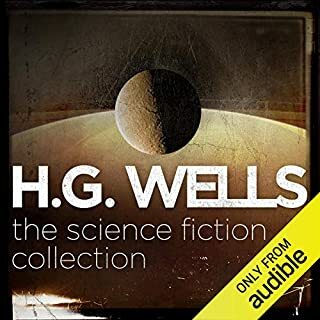 It's hard to stop listening and the only disappointment with this book is when it's over. May the production of part four be a speedy one. 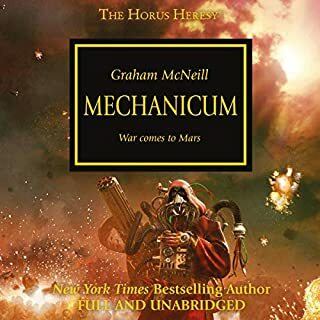 One of my all time favourite books based in the 40k universe. Okay it's 30k but I mean it's not just a Heresy fave. Excellent story with some very interesting reviles. Also features House Teranis which is my inspiration for a new army for the tabletop. Like the mechanicum? You'll love this book. Titus Crow and his faithful companion and record-keeper fight the gathering forces of darkness - the infamous and deadly Elder Gods of the works of H.P. Lovecraft. Cthulhu and his dark minions are bent on ruling the earth. A few puny humans cannot possibly stand against these otherworldly evil gods, yet time after time, Titus Crow drives the monsters back into the dark from whence they came. 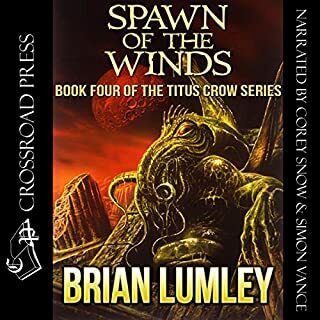 Spawn of the Winds is the fourth book in the Titus Crow series. Not at all part 4! Where is Titus? Although this story is set in same world/universe as the previous three books it is a stretch to call it part four. 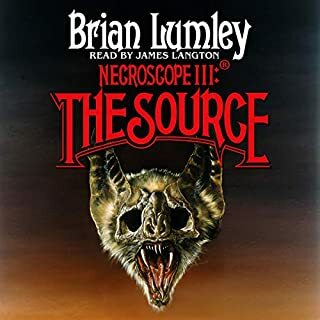 It is the poorest of Lumley's Lovecraftian stories so far. I hope part five returns to Titus Crow and co. Really quite disappointed in this one but even so I managed to get into the story after spending half the book wondering when Mr Crow was going to make an appearance and getting over the fact he wasn't. 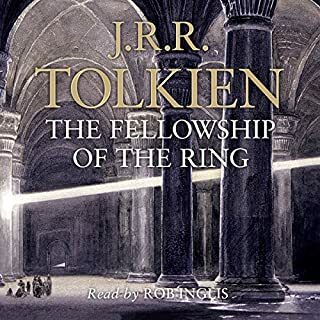 I used to read this trilogy every autumn until the movies released and replaced my imagined characters and locations with Peter Jackson's vision. Years have passed now and I have returned to Middle Earth this time with the aide of Rob Inglis and enjoyed every second of his narration . The movies failed to capture the essence of The Lord of the Rings, the characters were portrayed wrong- drastically, the movies lacked the atmosphere of the books, that feeling that you were travelling with Frodo, Sam, Merry and Pipin. Revisiting the works of Tolkien was a wonderful experience from start to finish, can't wait to begin The Two Towers. Just brilliant.